Canon Diaries 01-09-13 is a no-holds-barred suspensions-and-modulation showcase to round off the Canon Diaries Supplement of the revised, re-issued Musicarta Canon Project. Detailed learning notes are not given, but if you apply all the tips and techniques detailed in the previous Diary entry learning notes, you are bound to get something sweet into your repertoire! Here's the new Mister Musicarta YouTube video. 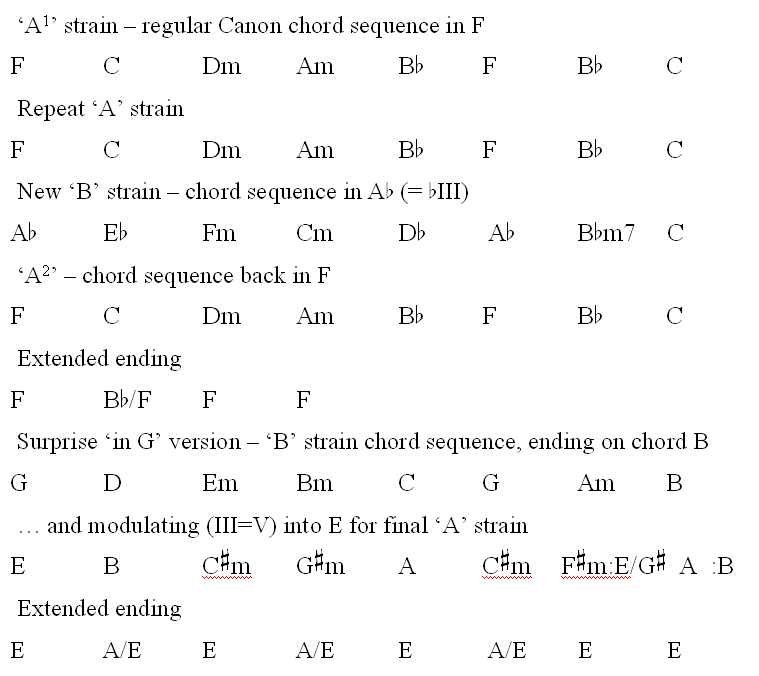 Here is the CD 01-09-13 chord sequence. 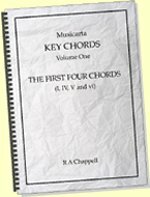 Notice that we are starting in the key of F.
More than half the melody notes in CD 01-09-13 are non-chord tones (mainly lowered). Because there are so many of them, the suspensions are not marked in the chord symbols. 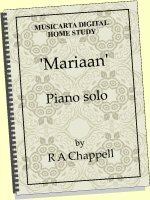 There is an elaborate bouncing bass (bounces between lower and upper notes of an octave), but it is unlikely that you would play exactly the composer’s bass part, which is pretty spontaneous (CD 01-09-13 is a transcribed performance) and is dictated by the syncopation of the right hand part, anyway - which you are also unlikely to play exactly 'as written'..
You could make a viable attempt at cribbing this piece from just the video. 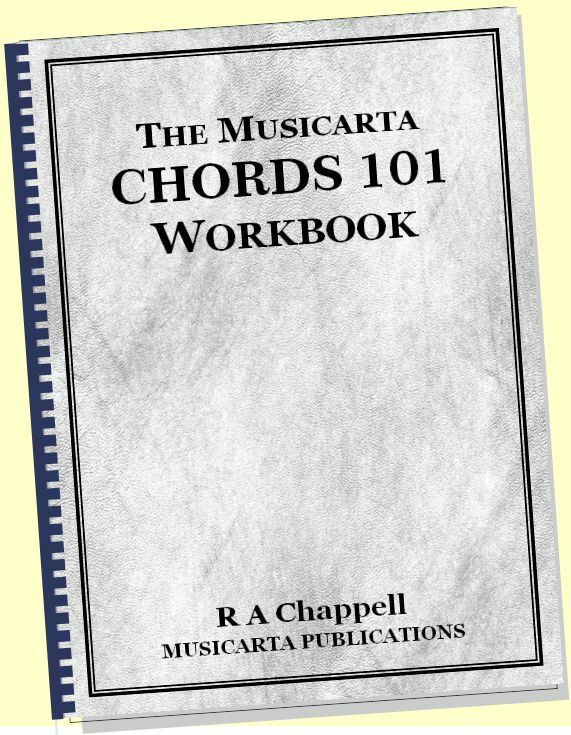 Copy the right hand skeleton chord-and-moving note part and supply an octave root (or slash chord bass). Then, just let it get funky! 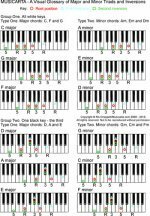 Using any basic MIDI editor (there are plenty available free on the Internet – Anvil is quite user-friendly), you can chop the MIDI file into practice segments which you can repeat and slow down on MidiPiano. Getting just one syncopated segment down per session in this way, however simplified it might be, should be celebrated as an acceptable achievement. 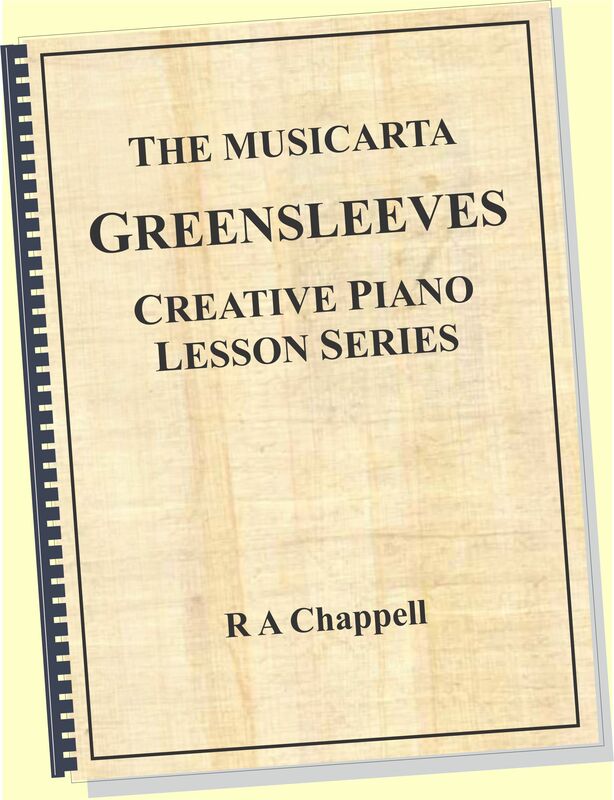 “It all adds up!” One pattern per week – equals a whole style of playing in just a year! 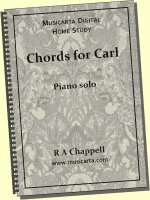 Canon Diaries 01-09-13 presents the basic Canon chord sequence in no less than four keys: F, A flat, G and E (first, third, sixth and seventh lines of the chord sequence). The surprise re-start in G (line six) is very noticeable, but hardly anyone will spot the final modulation into E.
The modulations make for exciting listening. You would not play a Canon-based chord sequence of this length without modulating ‘to sweeten the pill’. 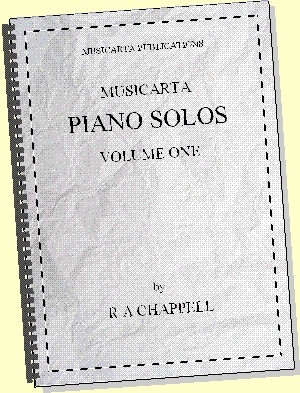 It also gives you, the player, invaluable experience, and builds real ‘in-any-key’ understanding of harmony. 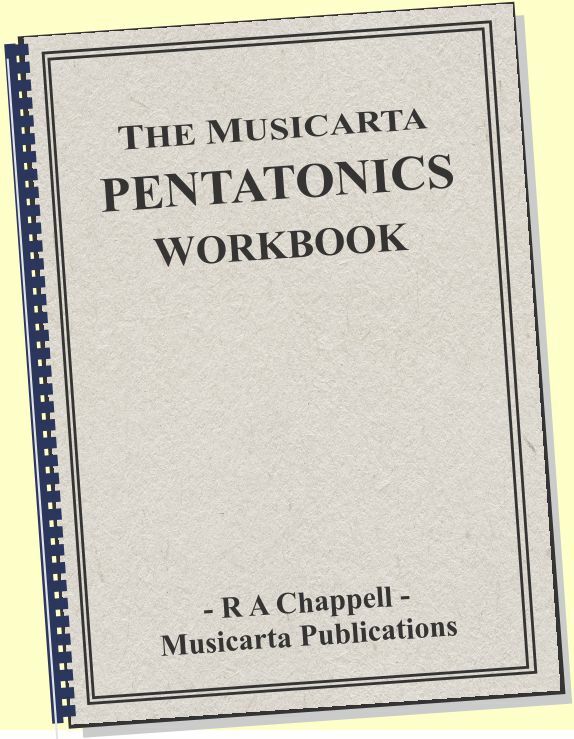 The Musicarta Canon Project offers an unparalleled opportunity to get to grips with ‘chords at the keyboard’ and learn to manipulate them in dozens of creative ways. If you’re serious about developing your musical creativity, here’s you chance to start building a satisfying – and possibly profitable – foundation. 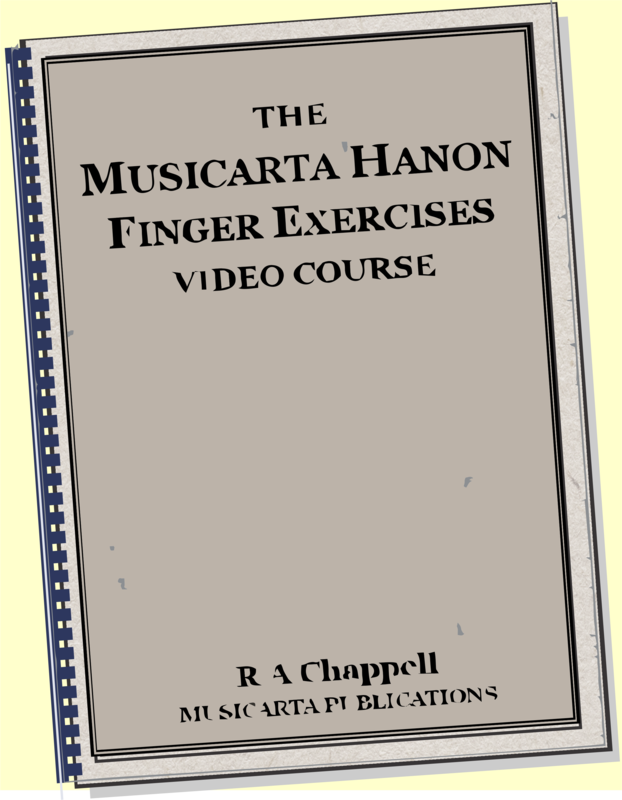 Check out the expanded table-of-contents pages via the right-hand column navigation (including the new Canon Diaries Supplement material), and view the Canon Project videos on Mister Musicarta YouTube.